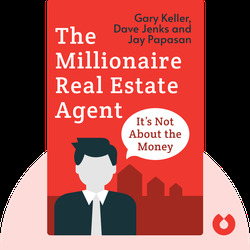 The Millionaire Real Estate Agent (2004) is your guide to success in the real estate business. 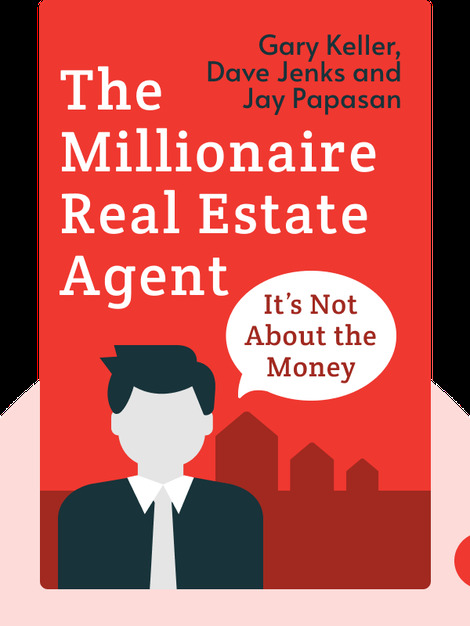 These blinks detail practical strategies for building a real estate empire from the ground up and keeping it profitable. Gary Keller is an author and public speaker who cofounded the largest real estate franchise in North America.